Rob brings strategic vision, extensive knowledge, and almost a decade of senior leadership experience to his role as Vice President, BMO ETF Sales. Prior to joining BMO, Rob served as the Executive Director of Incapital Canada and held leadership positions at HSBC and CIBC World Markets. His areas of expertise include structured products, ETFs, and derivatives. 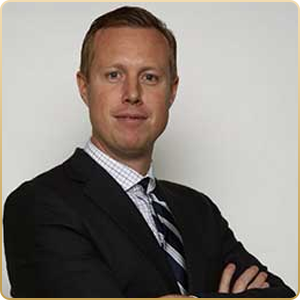 Rob holds an MBA in Accounting and Strategy from the University of Windsor and a BA (Hons.) in Philosophy from the University of Western Ontario.